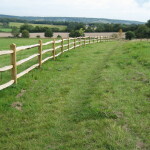 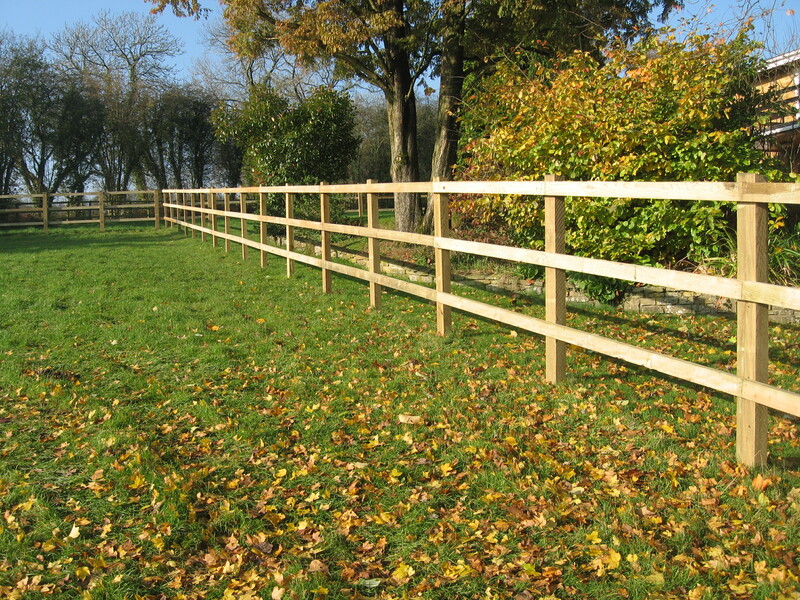 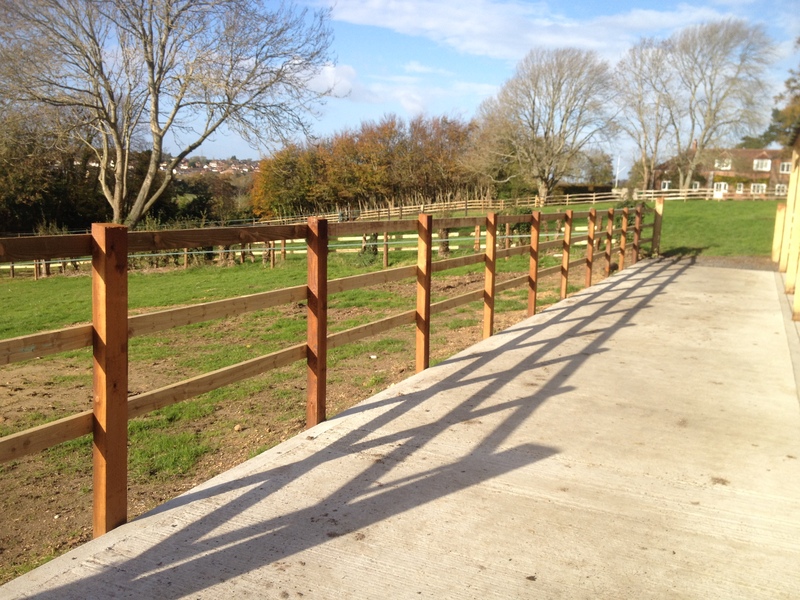 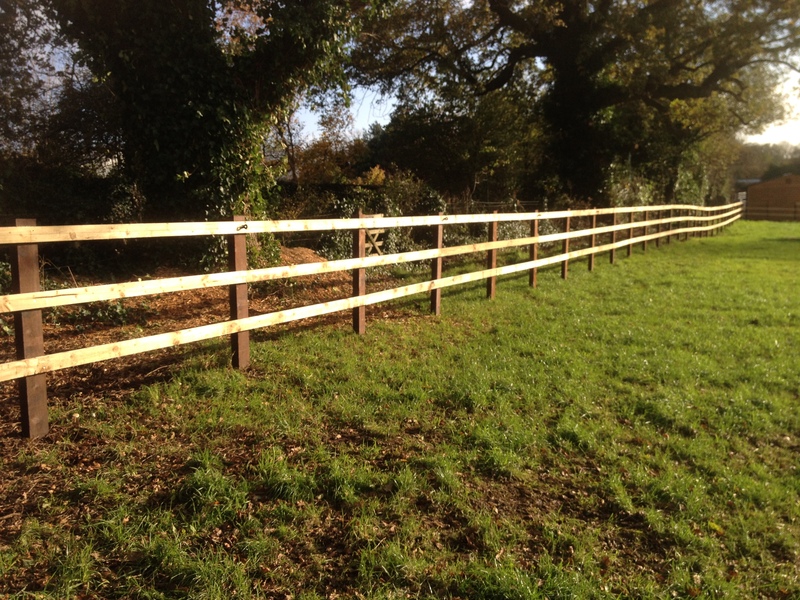 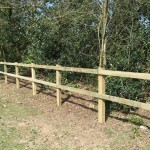 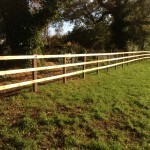 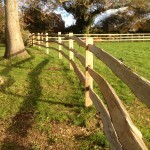 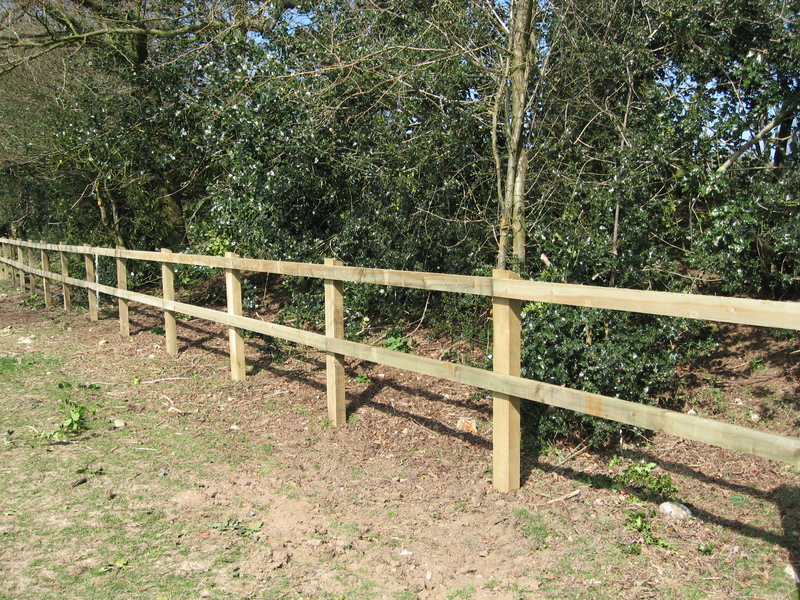 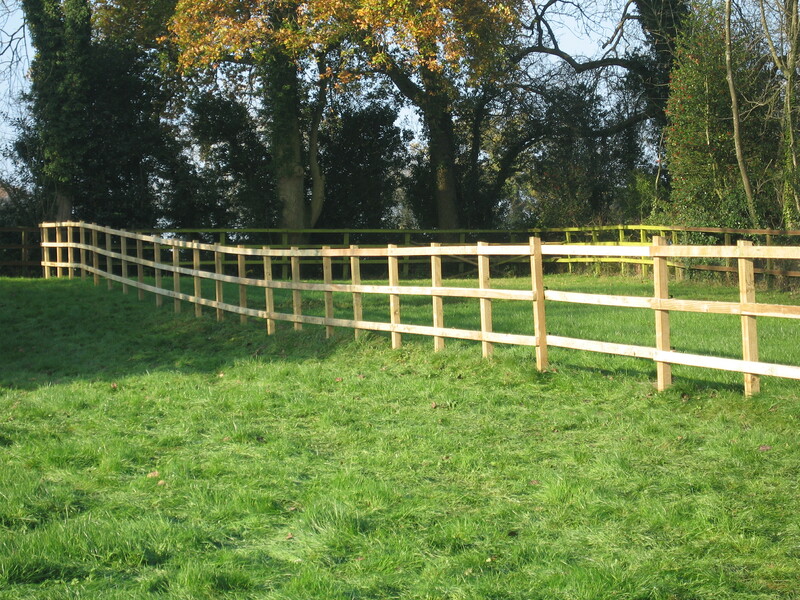 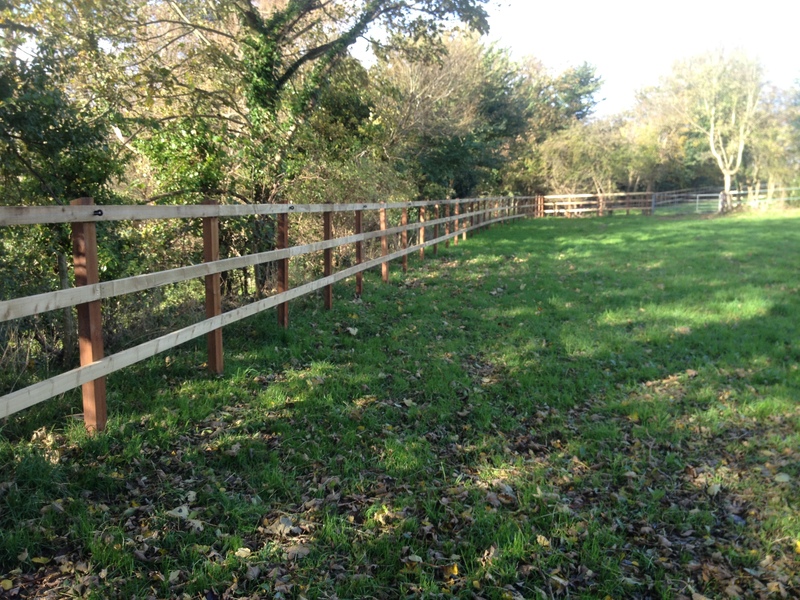 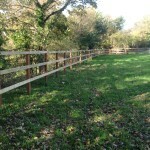 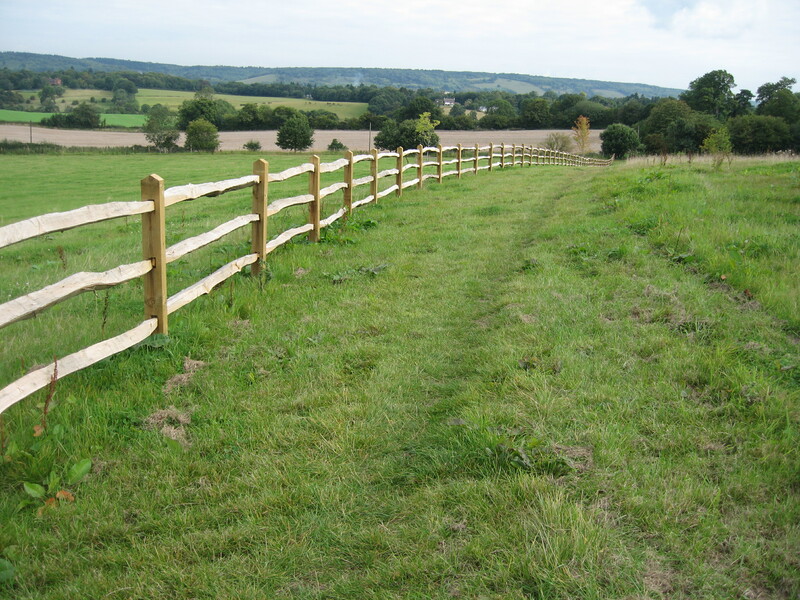 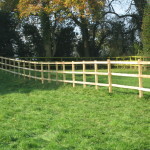 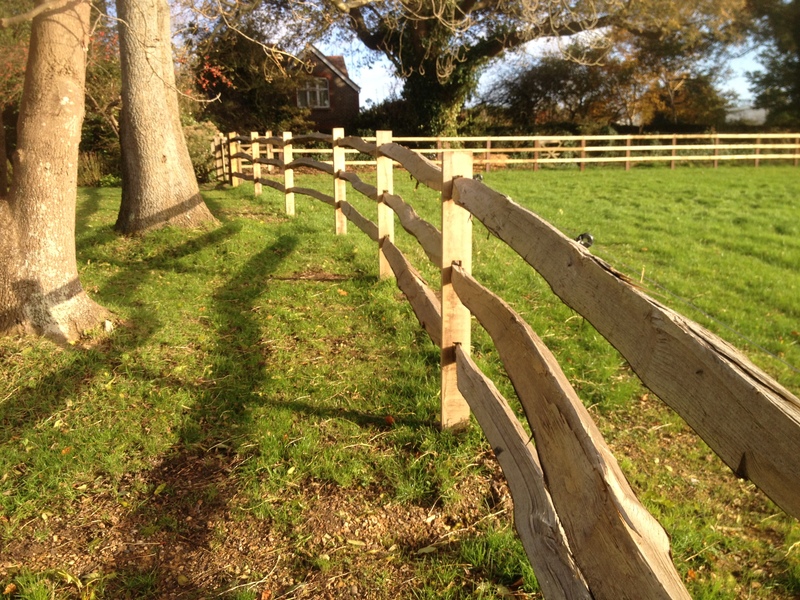 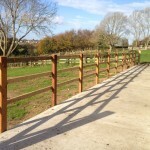 Post and rail fencing comes in numerous types and specifications and can be tailered to your specific needs. 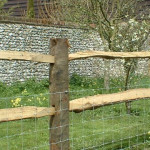 We very commonly add stocknetting ,plain ,electrified or barbed wire to increase security or protect the fence. 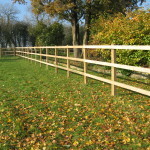 Prices obviously depend on type and meterage but start from about 7 per metre.